1st July 2018 - We are heading off to Siggraph. Looking forward to being in Vancouver again. If you are @ Siggraph we'd love to catch up. Email us to set up a meeting, to hear/see the latest about Carbon. Also @Siggraph check out Animal Logic's "Hares & Hairs" talk on their Peter Rabbit workflow using Carbon. 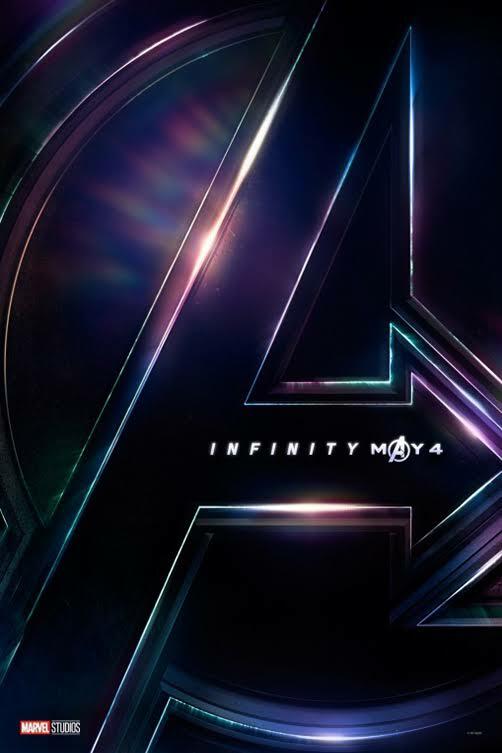 23rd April 2018 - Congratulations to Double Negative for the great effects in Avengers: Infinity War that premieres today. 20th April 2018 - Our friends from Keller.io have done some fantastic work on the German movie "Die Kleine Hexe". For more information on Keller.io's use of Carbon Plumage check out the story. 24th March 2018 - Exactly 12 months ago, this one slipped past without us realising. Double Negative used Carbon tets to simulate Calvin in LIFE movie. 9th March 2018 - Nexus Studios’ directors Smith & Foulkes have partnered with Grey London in creating two beautifully crafted animated films, ‘Crane’ and ‘Brows’ for McVitie’s ‘Sweeter Together’ campaign, which had its first spot today during ITV's Good Morning. Carbon helped Nexus turn around the cloth sims in a very short time frame. For more info on Nexus Studios click here. 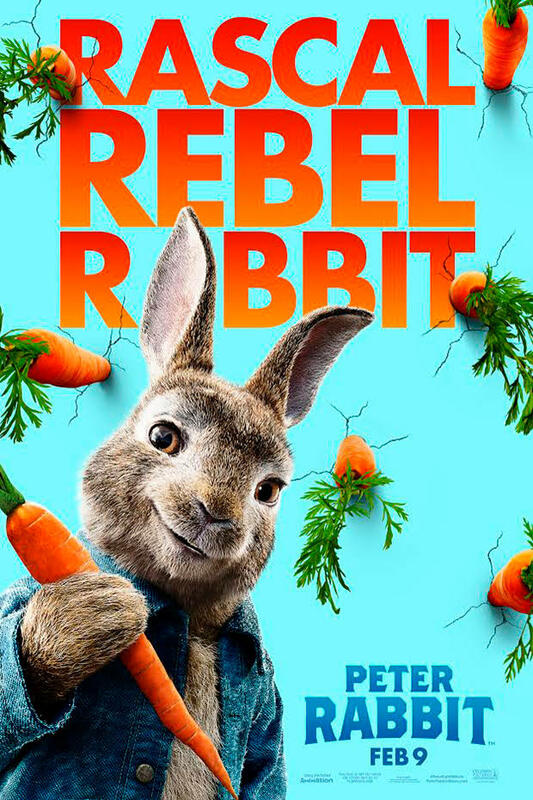 9th February 2018 - Congratulations to Animal Logic for some great FX in Peter Rabbit. Animal Logic used Carbon in a very productive workflow, for all the cloth sim and some of the feather sim including the Goose. "Guter Stoff" is one of the first productions to be released using Carbon Plumage. For more information on Sehsucht's use of Carbon Plumage check out the story. "Jumanji: Welcome to the Jungle" Premieres today. 20th December 2017 - Congratulations to Rodeo FX for the great visual effects in Jumanji: Welcome to the Jungle. 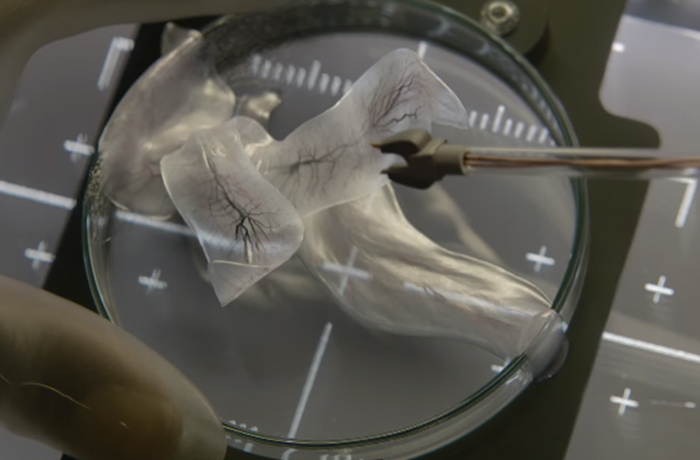 The Hippo fat, skin and saliva were all simulated with Carbon. who exhibit their creative expertise for meticulous work on every project. They are growing rapidly and are looking for talented creature effect artists. Ideal if you have Houdini + Carbon experience, but not essential.